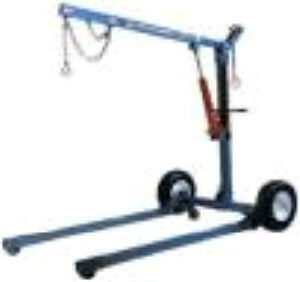 Hoist, #9 Eng.- Ext. Boom Tow- 1K Lbs. EXTENDED BOOM for VANS, HIGH TRUCKS, ETC. 42" WIDE, 52" OUTSIDE TIRE-TO-TIRE. WORKS FROM 36" UP TO 114".